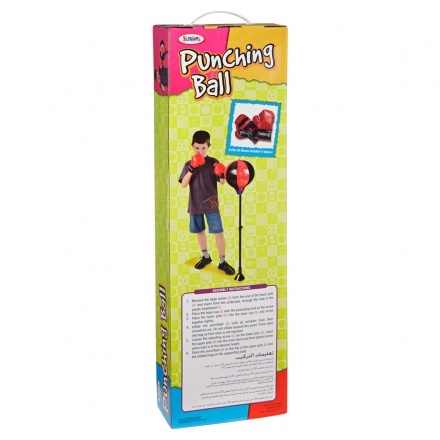 This is a classic punch ball toy that enhances children's fitness skills. 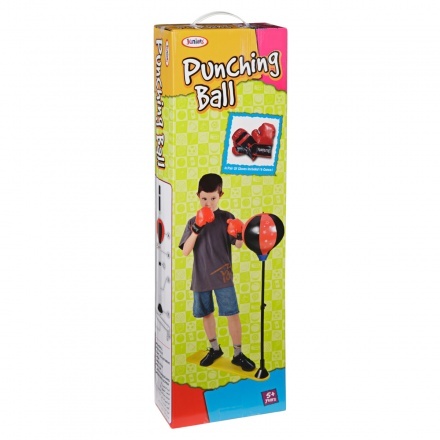 Kids love to punch this beach-sized ball attached on a durable stand. 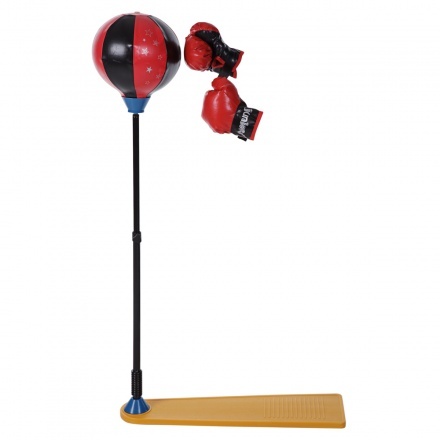 Its height can be adjusted according to the size of your child.